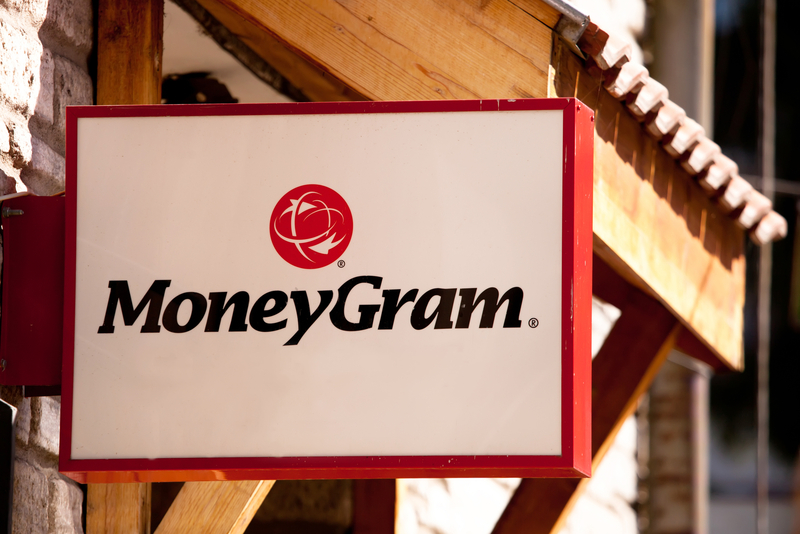 According to a press release, MoneyGram will test Ripple’s xRapid service due to its claimed speed and cost efficiency. The release noted that XRP transaction fees are significantly less than those of the bitcoin network. While existing money transfer companies need to have pre-funded accounts in different nations to ensure they are able to facilitate transactions, using XRP means the company can directly transfer funds from one country to another instead, Ripple chief executive Brad Garlinghouse said. The companies will also test Ripple’s other products, including xVia, according to the release.